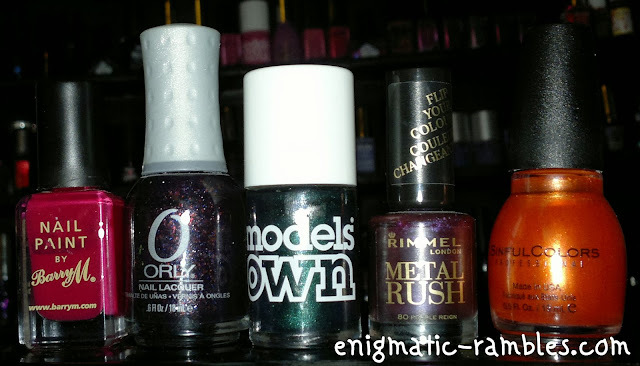 I did a post similar to this for the spring, now that the seasons have officially changed I thought it was time to share my top five polishes for Autumn. 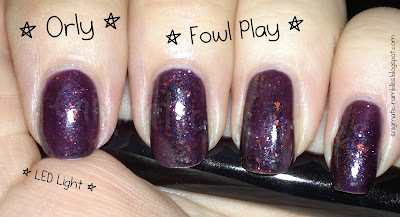 Next is Orly Fowl Play, I don't wear this polish nearly enough! 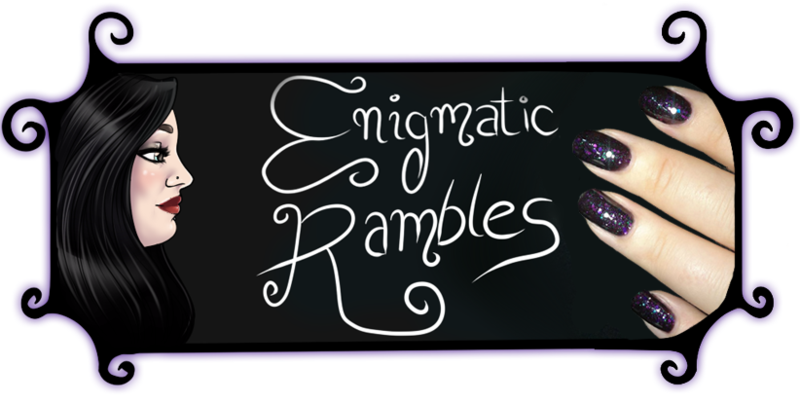 It is a deep purple in colour with green, red duochrome flakies running through it. With the flakies changing colour it is almost reminiscent or fireworks. Another dark one, this is Models Own Emerald Black which is a blackened green a duochrome polish. Reminds me of those black beetles which have a beautiful green colour despite them being a disturbing sight to see in your house. Autumn is all about the nights getting longer and the darkness and wrapping up warm. 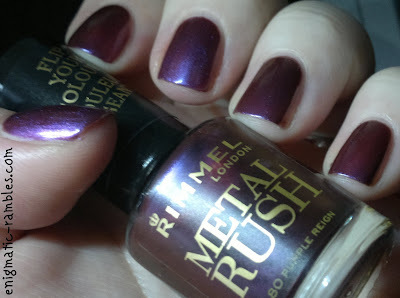 This polish is another duochrome (bit of a pattern here), a burgundy colour which changes to a royal purple colour depending on where the light is shining on it, Rimmel Metal Rush Purple Reign. 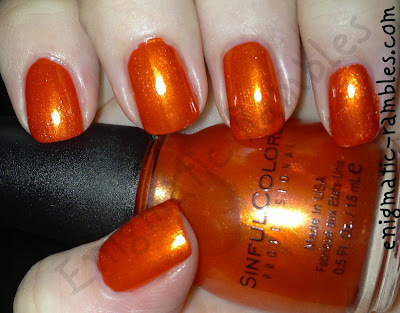 Finally we have a metallic orange polish, Sinful Colors Courtney Orange, great for those nails around Halloween time. 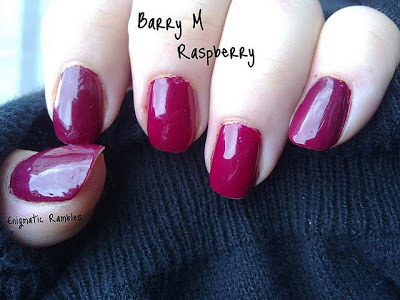 Even if you were to wear black polish with this as a ring finger accent nail it would look great. A nod to the changes in the colours of the leaves on the trees. 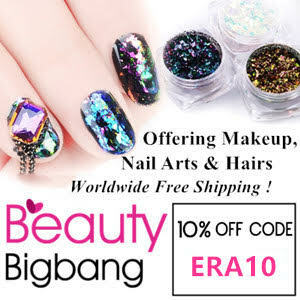 It is a lot more wearable than you would imagine, and perfect as a base for some nail art.